Fives' Cryogenics | Energy team will be part of the 19th International Conference & Exhibition on Liquefied Natural Gas in Shanghai, from 1st to 5th April, 2019. Fives will exhibit at Gastech 2018 in Barcelona, Spain, from 17th to 20th September. 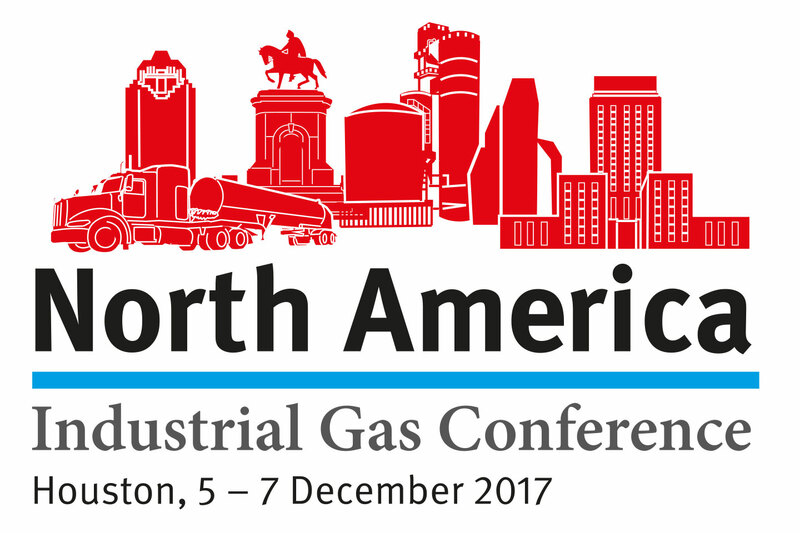 Fives' Cryogenics | Energy team will be part of Gasworld’s North American Industrial Gas Conference 2017. 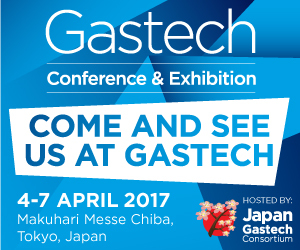 Gastech 2017 will take place at the Makuhari Messe in Chiba, Japan. As a member of the Gas Processors Association, Fives' Cryogenics | Energy team will be part of this year’s GPA Spring Conference. Exhibition "Cryogen-Expo & Industrial Gases 2015"
The 14th Exhibition Cryogen-Expo & Industrial Gases 2015 will open its doors from 27th to 29th October 2015 at the Expocentre Fairgrounds, Moscow, Russia.